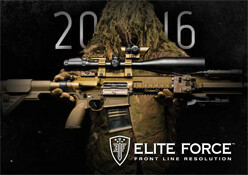 With the explosive growth of the airsoft community in such a short period of time, there are more players to shoot at on the field than ever before. 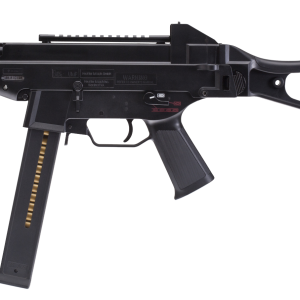 Make sure you’ve got enough spare magazines for your HK G36 AEG to shoot them all. 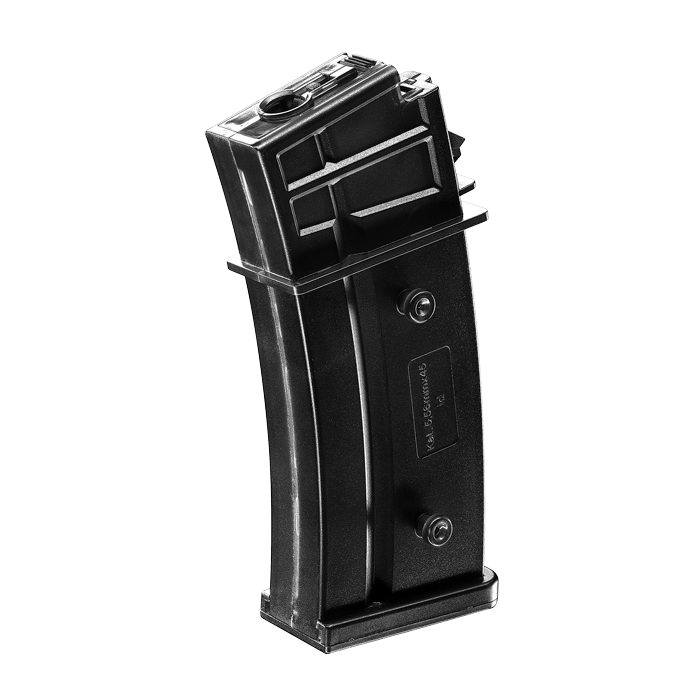 Grab a 5-pack of our 400-round, high-capacity HK G36 AEG magazines and forget about ammo shortages. 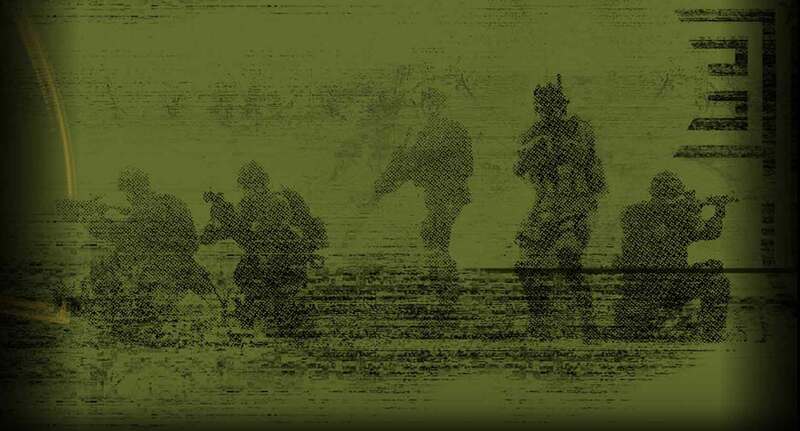 With the explosive growth of the airsoft community in such a short period of time, there are more players to shoot at on the field than ever before. 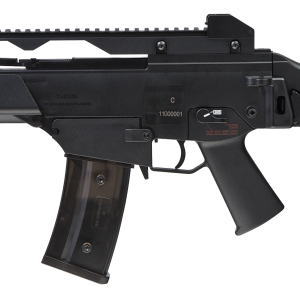 Make sure you’ve got enough spare magazines for your HK G36 AEG to shoot them all. 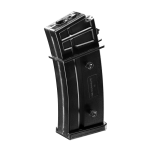 Grab a 5-pack of our 400-round, high-capacity HK G36 AEG magazines and forget about ammo shortages. Worried about all those mags weighing you down? No problem! Our magazines are made of high-strength, lightweight polymer so you can carry what you need without adding burdensome amounts of weight to your kit. Ever wonder about those pegs on the sides of all our G36 magazines? 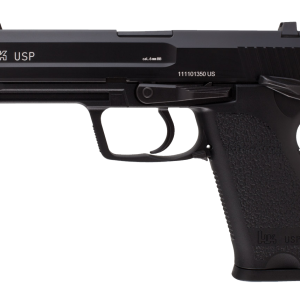 Those allow the shooter to couple two or more magazines together for ultra-fast mag changes without having to pull another mag from a magazine pouch.